Need your daily fix of free apps? We’ve picked 61 iPhone and iPad apps that are free for Black Friday. 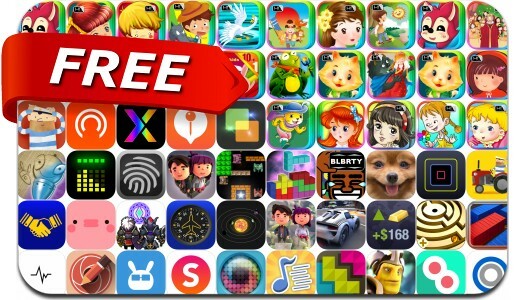 Today’s batch of apps gone free includes Loop & Dot, Phone Doctor Plus, Visits, Instacast Core, TwoPics FX, BLeBRiTY, Safety Photo+Video and many others.